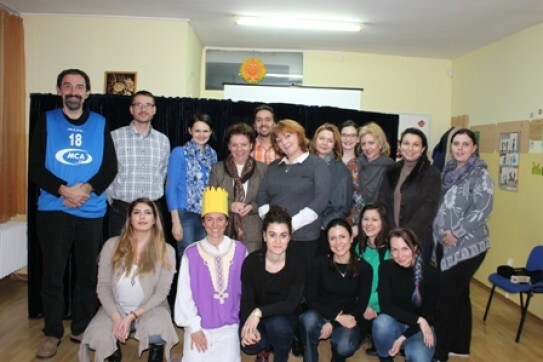 SAPI is a leading organization of the project "Empowering the child’s strengths for violence prevention" which will be implemented in partnership with the Association for Child and Family Empowerment "Ave Copiii" (Moldova), Social Services Agency (Latvia), First Children's Embassy in the World - Megjashi, (Macedonia), Federatia Organizatiilor Neguvernamentale pentru Copil, (Romania), Network of Organizations for Children of Serbia - MODS, (Serbia), The Association for a better world, (Slovenia) and Tirana Legal aid society (TLAS) (Albania) . 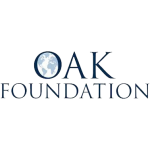 The project is financed by the Oak Foundation for the period 2016 – 2021. - Construction of transnational and local networks to introduce a systematic approach to preventing abuse and protecting children from all forms of violence, including sexual abuse. The networks includes not only professionals protection systems, but also universal services - education and health, as children and parents of the parties. The creation of functional networks will lead to sustainable change attitudes and long-term commitment of all participants. 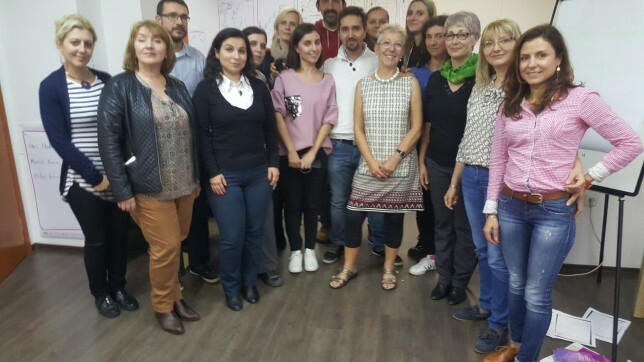 - Capacity building of professionals for training, supervision and practical application of the model for abuse prevention. - Assisting adolescents to identify their competencies and resources against violence and failures.